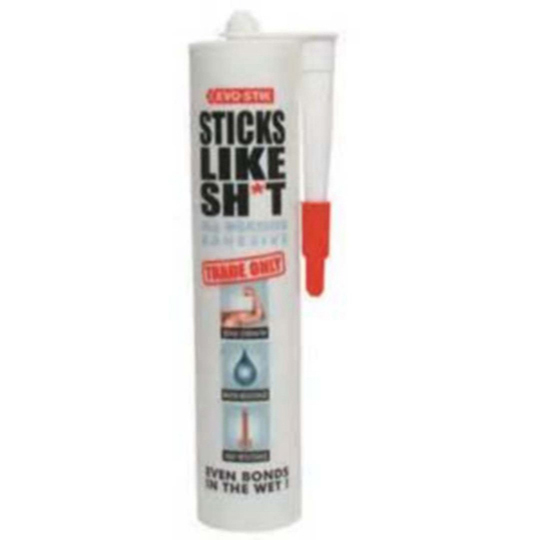 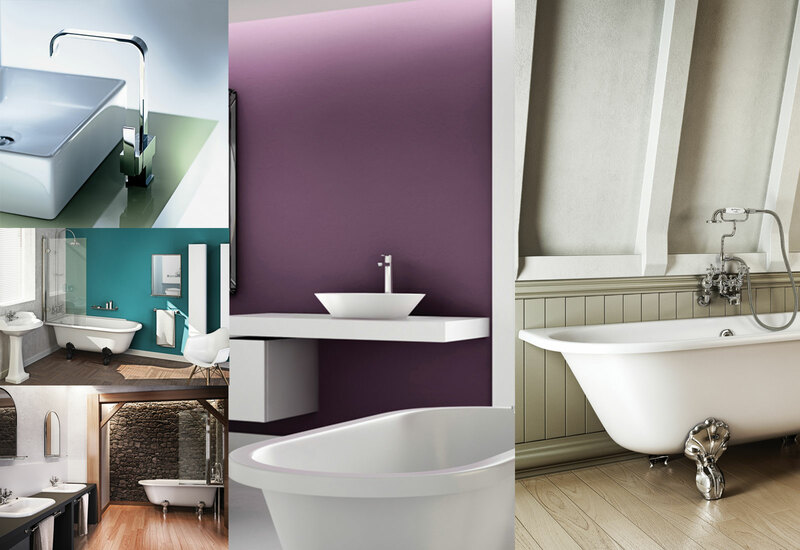 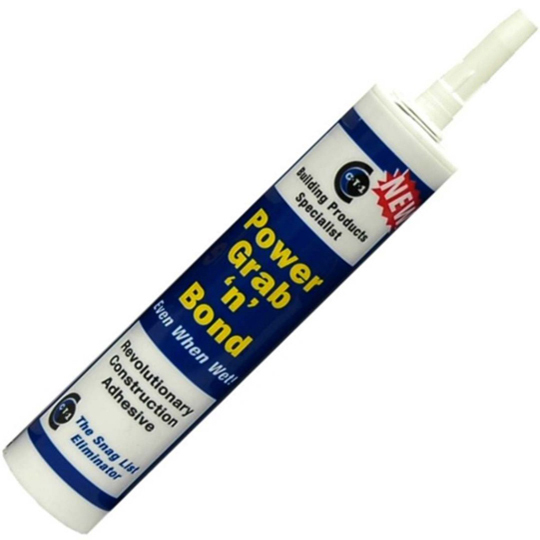 All our adhesives are of the highest quality. 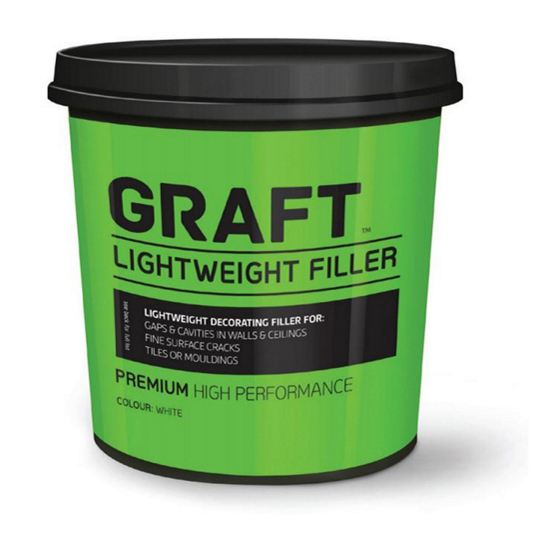 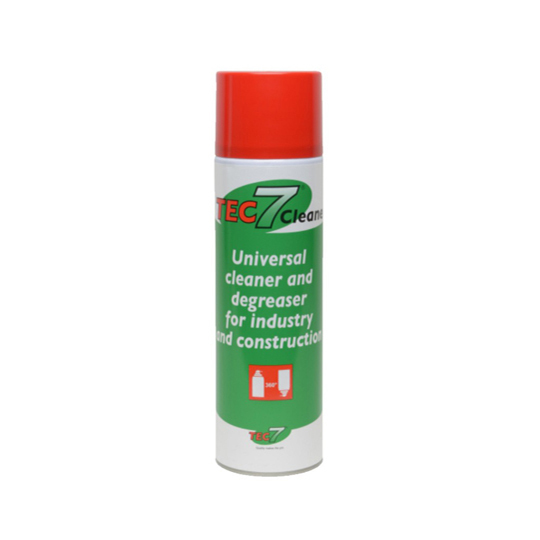 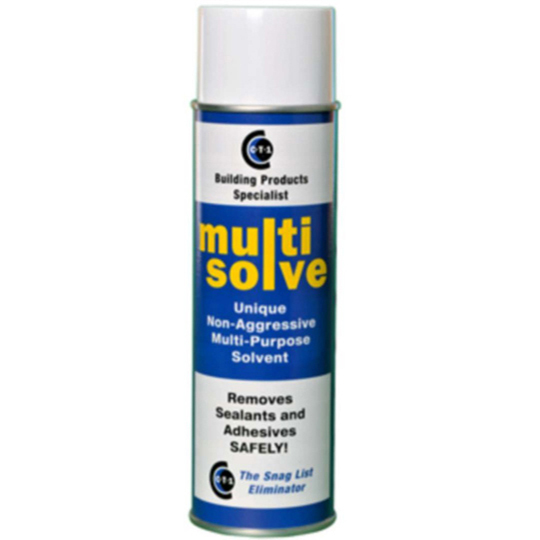 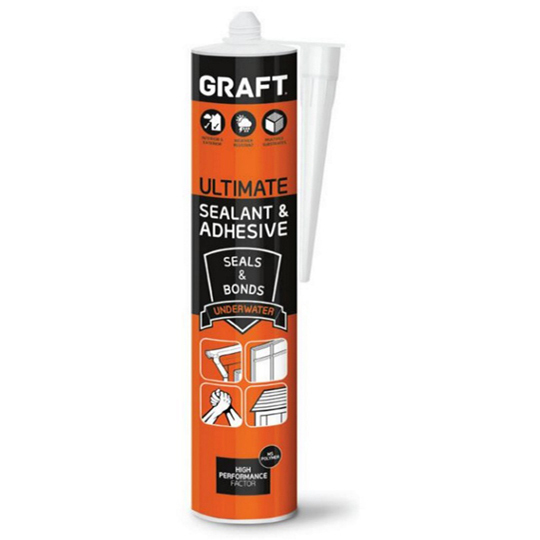 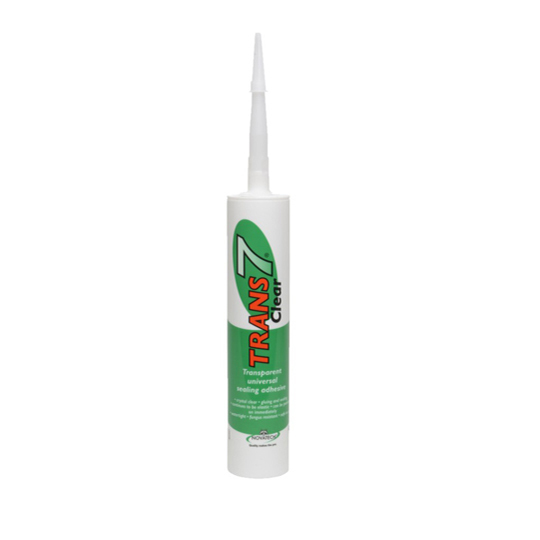 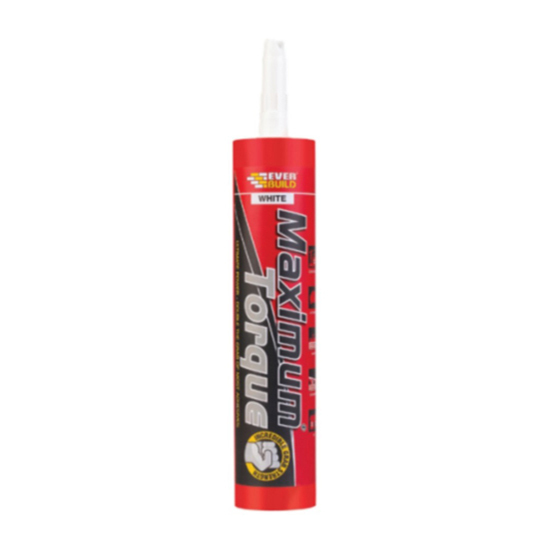 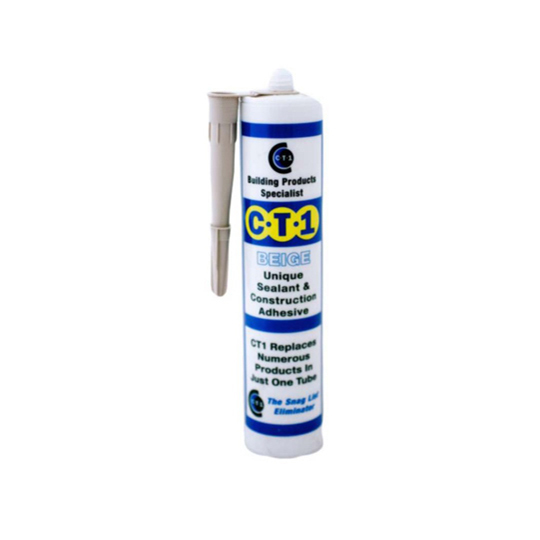 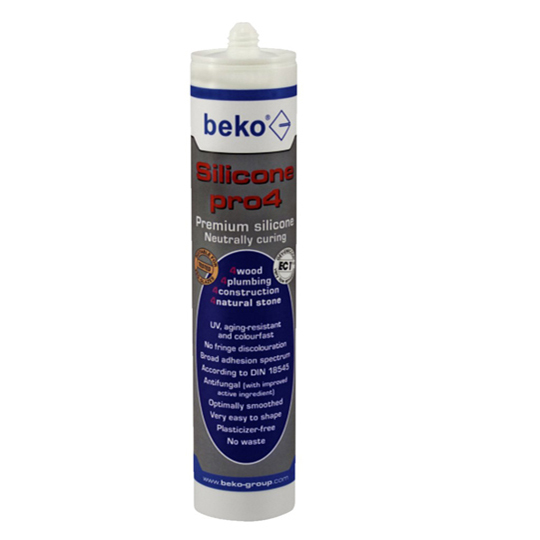 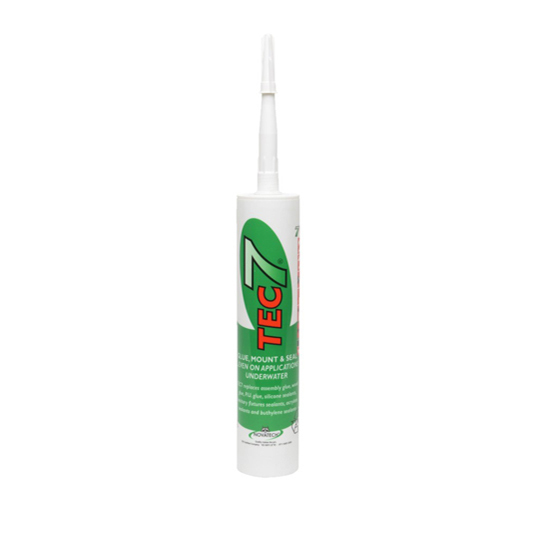 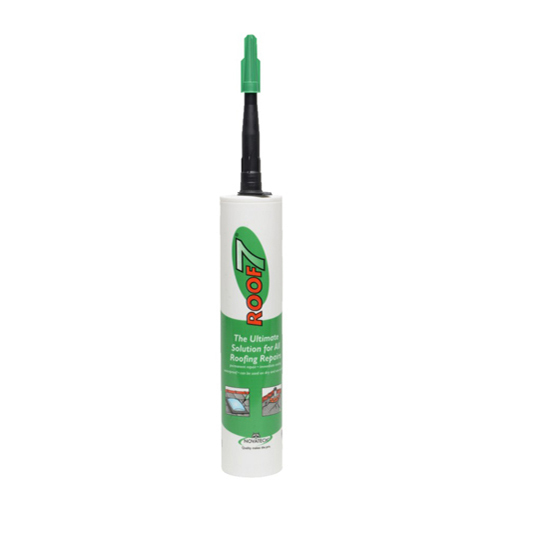 We have various different brands which supply the best in adhesives and sundries. 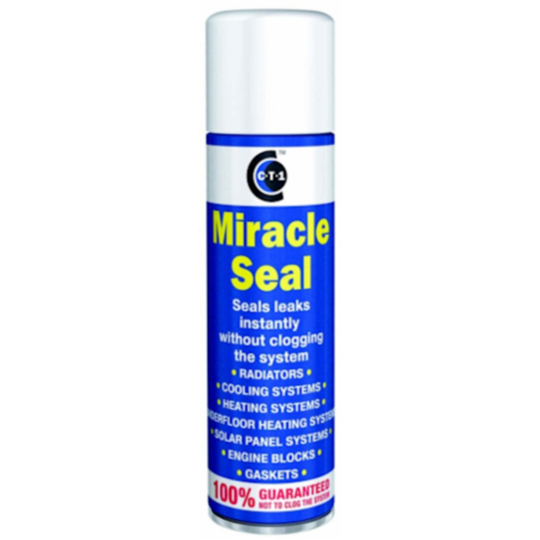 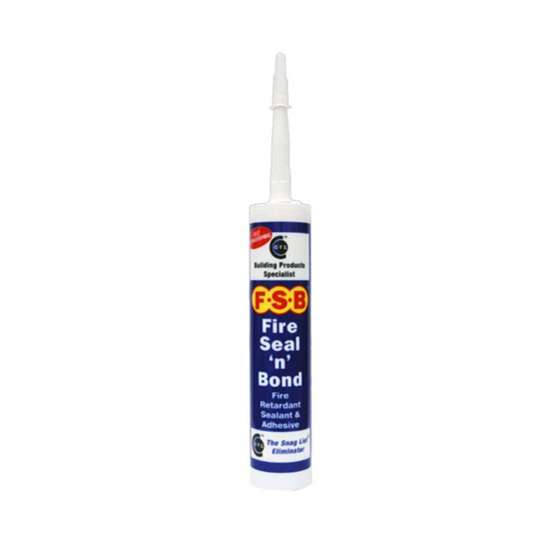 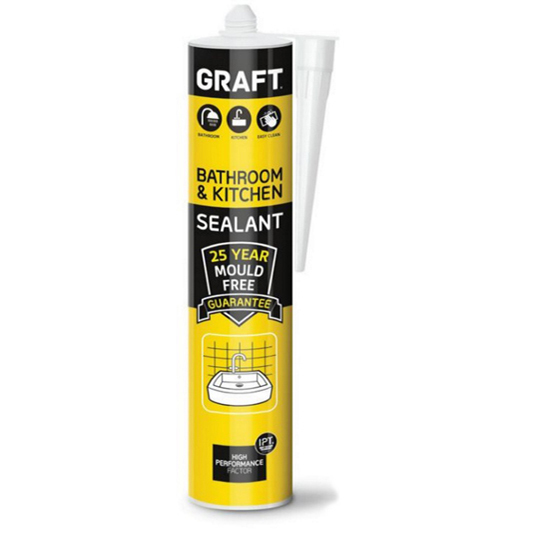 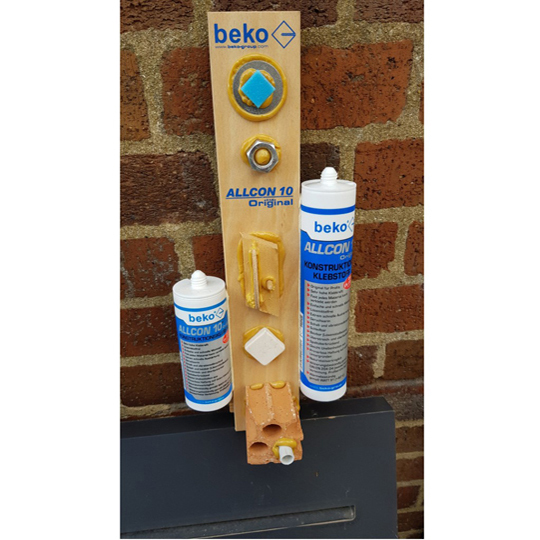 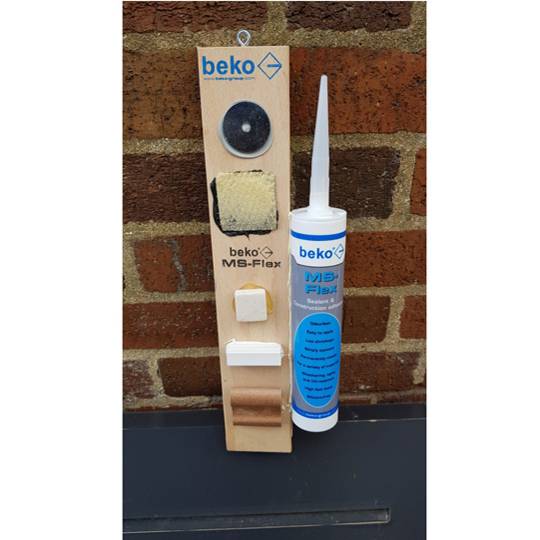 We also have a new and innovative product called the miracle seal, which has proven to be a popular item amongst plumbers.